Jeremy Grantham video: ‘I deal with green technologies. They have no idea how bad the situation is for the environment. Then I deal with environmentalists, who I must say are a gloomy lot’. 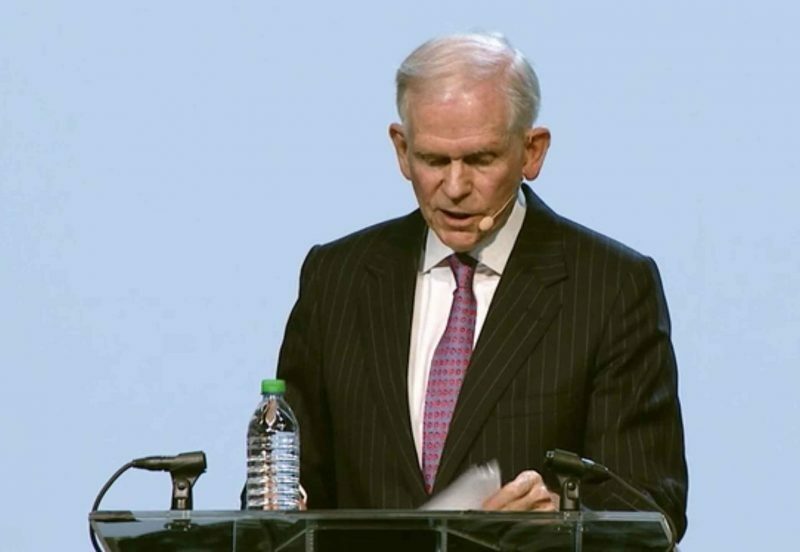 ‘Scientists are pretty chicken, they like to protect the dignity of science, they don’t want to be caught out exaggerating so they underestimate.’ Jeremy Grantham doesn’t hold back during his address at the 2018 Morningstar Investment Conference.